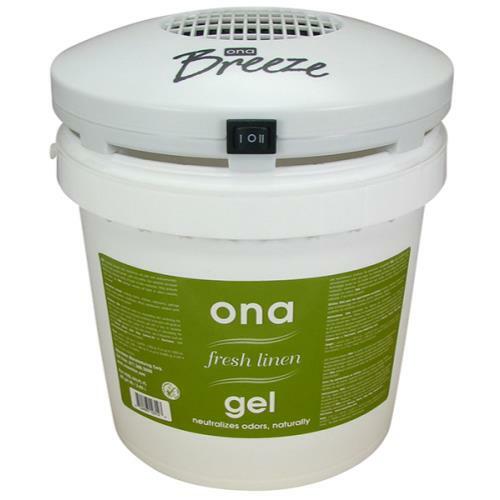 The Ona Breeze has been redesigned. 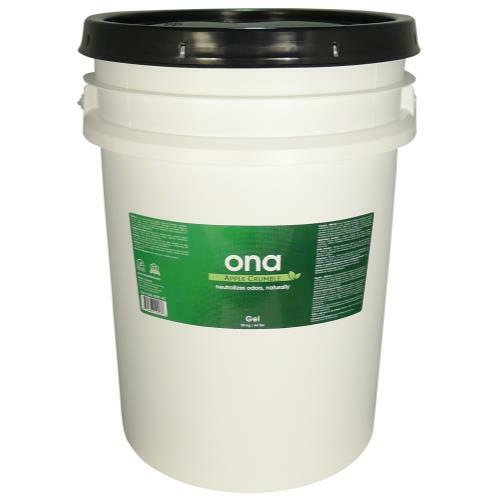 It is lighter and uses less power and now fits on either the Ona Gel Pail or Ona Gel Jar (both 4 liters, 1 US Gal). 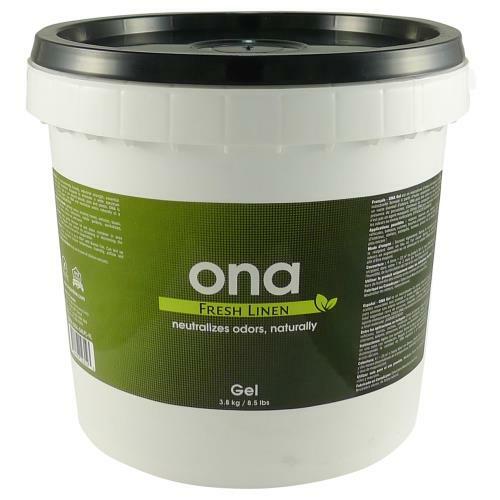 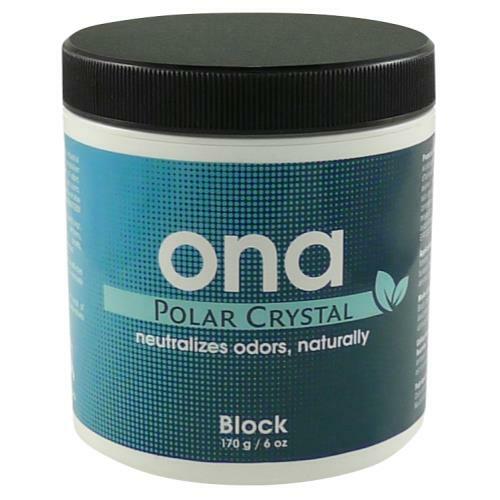 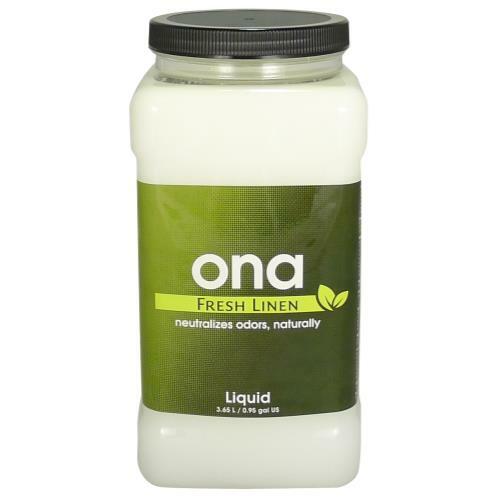 This makes the Ona Breeze excellent value for the dispensation of Ona Gel. 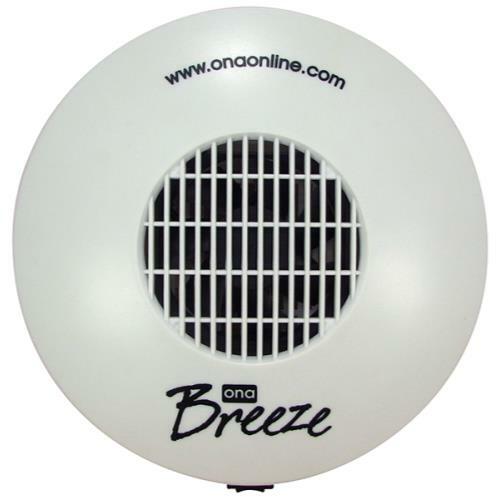 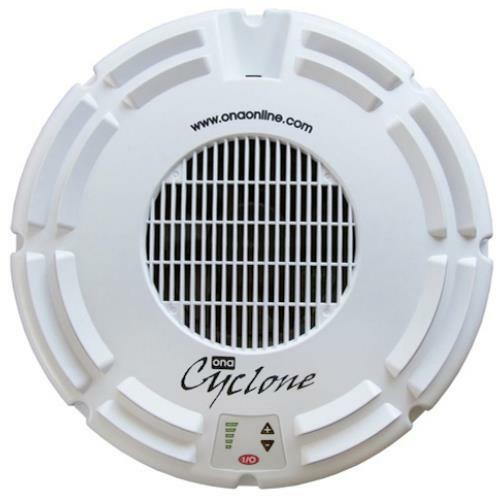 The Ona Breeze provides a room up to 1,500 square feet (15,000 cubic feet) or 166 square meters (500 cubic meters).